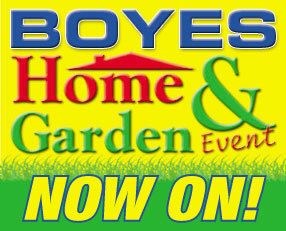 BOYES - For Good Value! 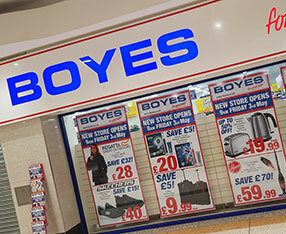 Boyes have built a reputation for selling a massive range of Quality Goods at Bargain Prices, selling virtually everything for the Home and Family, all with friendly and helpful Service. 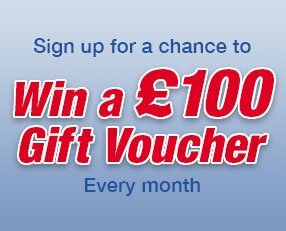 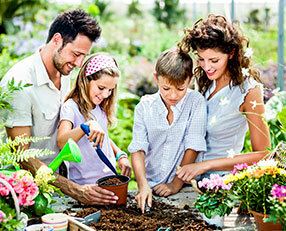 For the latest offers and promotions!